Live365 is a diverse online radio network featuring hundreds of human powered radio stations created by people from around the world. 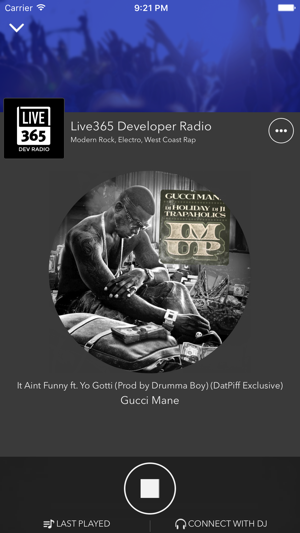 With the Live365 app, anyone can easily discover and listen to unique Live365 radio stations anywhere they go. Live365 allows listeners to easily find the perfect station for any musical taste enabling the discovery of music and talk content you won’t find or hear anywhere else. 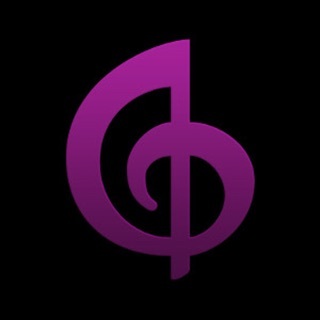 The app features hundreds of music genres covering everything imaginable ranging from Rock, Classical, Jazz, Electronic, Country, Gospel, Pop, Hip-Hop/R&B, International, Reggae, Broadway, Meditation, Oldies, Talk, and more. 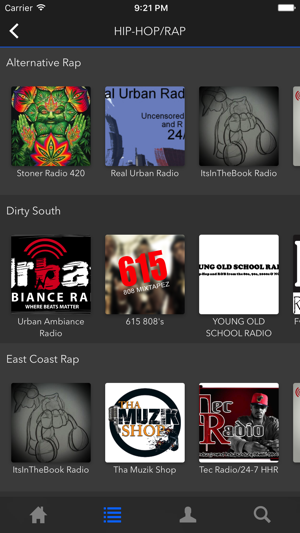 Live365’s online radio stations are created by music and talk enthusiasts from hobbyists to professional broadcasters. Live365 is different from other Internet Radio services because Live365 provides each broadcaster with the platform and tools they need to create their own online radio station and reach their audience. 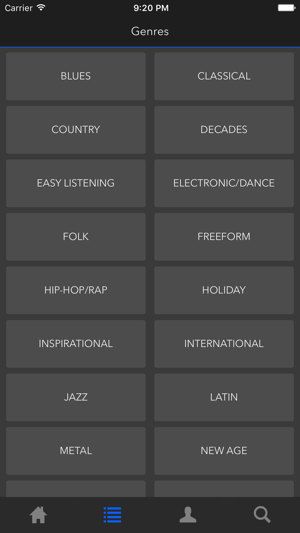 For the listener, this means more unique, diverse, and quality music and talk content over other radio services like AM/FM, Satellite, and other Online Radio networks with robotic playlists. 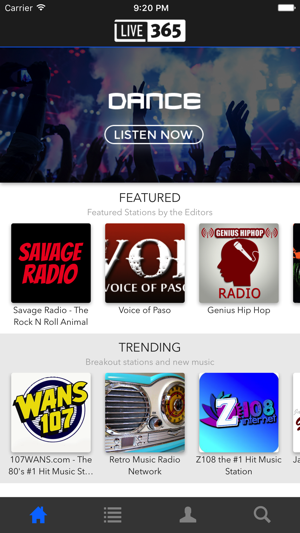 Download the Live365 app today and start experiencing the Radio Revolution! The “new” Live365 got off to an exciting start, and seemed to be better poised than the old one to stay afloat and even prosper. They know the mobile space is important, and are trying to gear the biz around that. 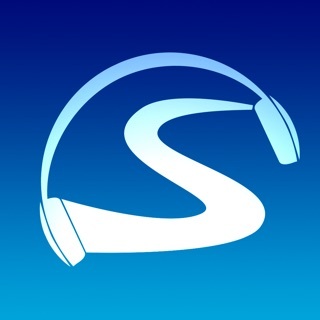 Unfortunately, their early app was glitchy and never got cleaned up; a later version was a nice cosmetic makeover, but the service still has ongoing problems that no one can lock down- streams stall, skip and suddenly die, same songs repeat on many stations too quickly, etc. So even when a later incarnation of the app came along, it was worth far less as a result of being able to tune in to something that might reliably stream for 10 minutes before going mysteriously dead and requiring a restart. Don’t worry- the desktop and other users will typically be dealing with the same problem you’re having on the app. I fondly remember the old Live365 app, and was very sad to see it go. I'm thrilled that it is back. However, I have a few questions. When I bring up a genre, such as Classical, only a few stations appear, and I know there are more than that. Does anyone out there know how to find the rest of them? And does anyone know how to get those stations that won't come up to do so? Also, I was in the middle of a free trial membership when the old app literally vanished, and I find nothing on membership, free or otherwise. If anyone knows, please write a review about it, as there seems to be no Contact Us feature on the web site, and little help within the app, except for broadcasters.